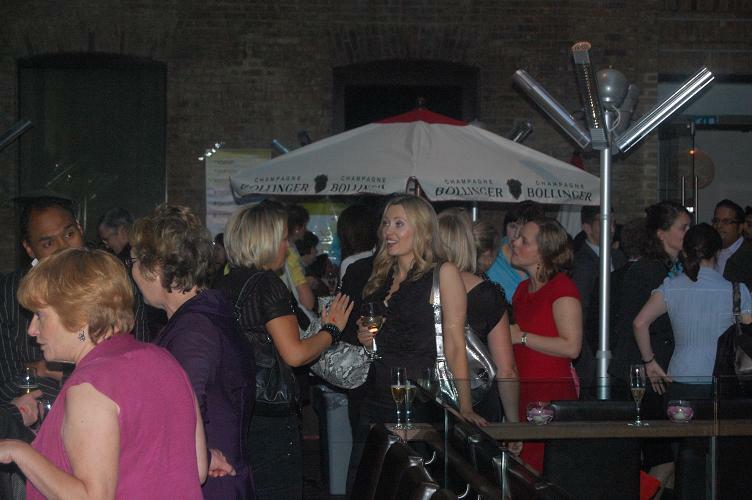 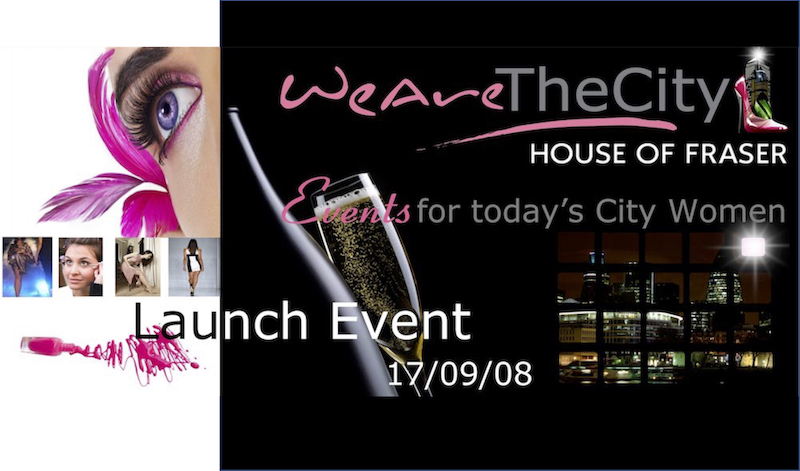 WeAreTheCity has extensive experience in curating and delivering high quality events for our clients. 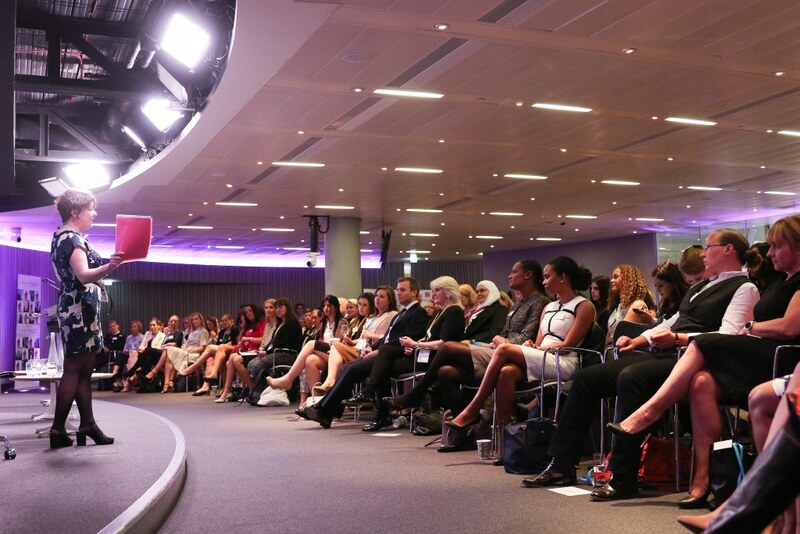 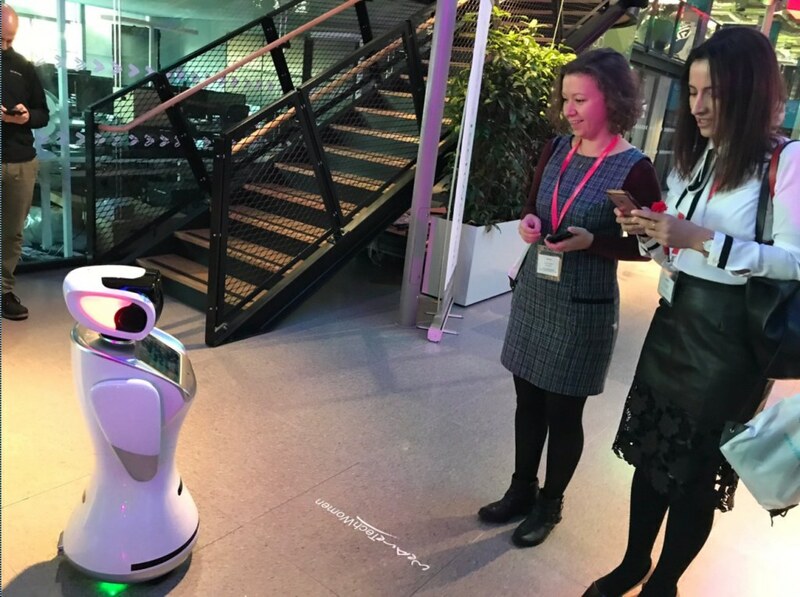 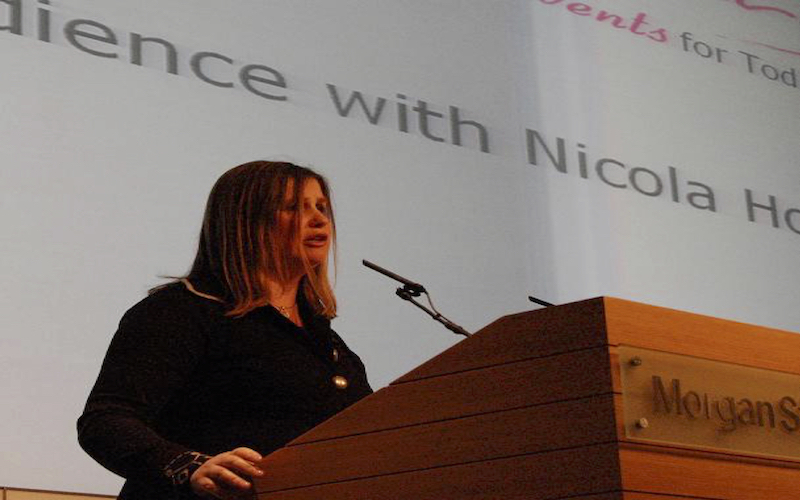 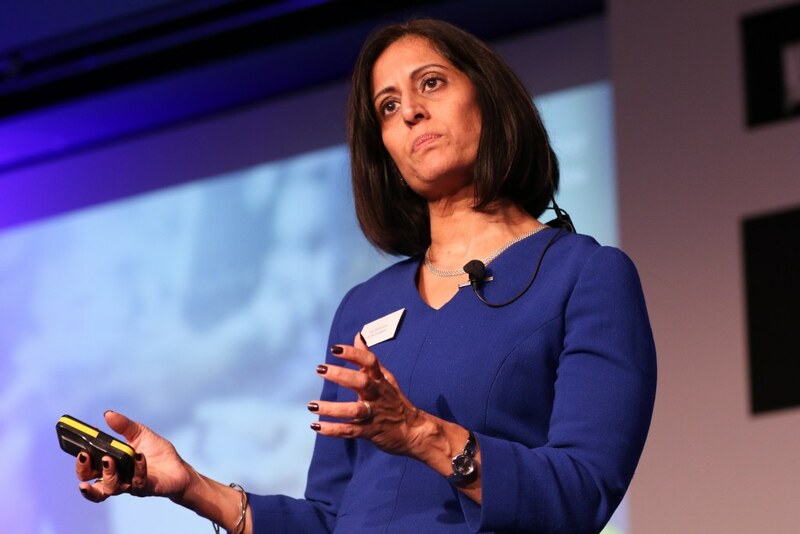 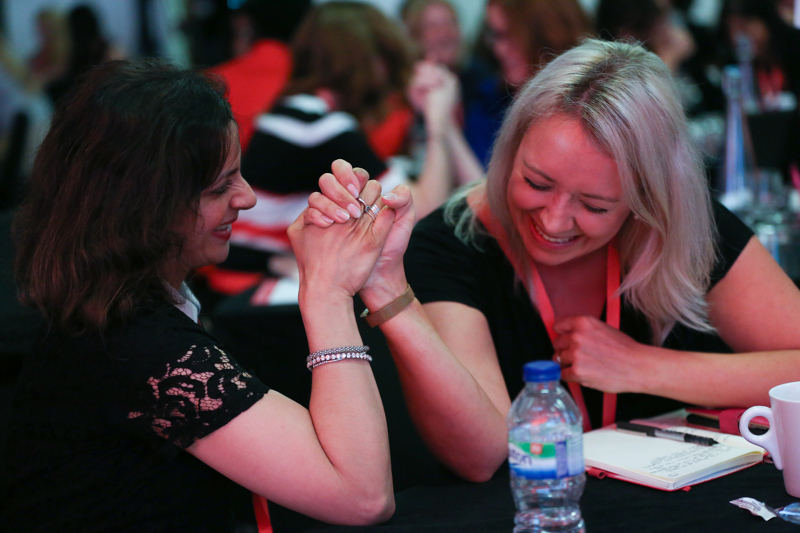 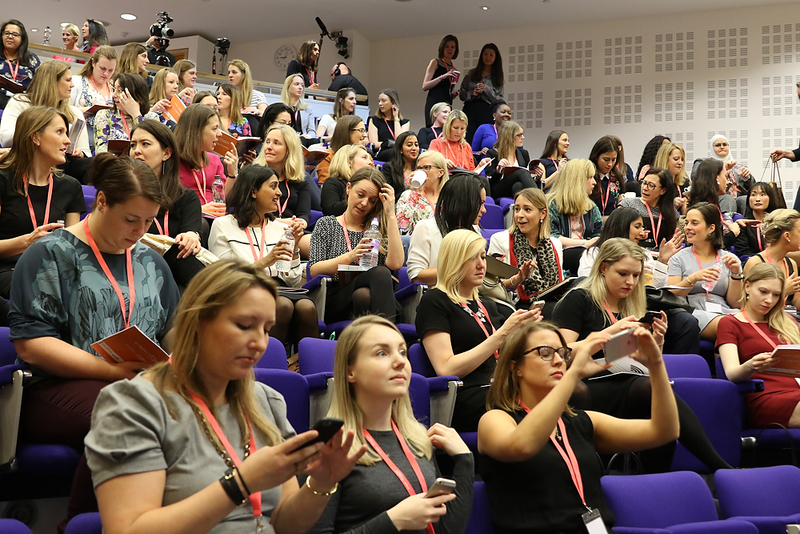 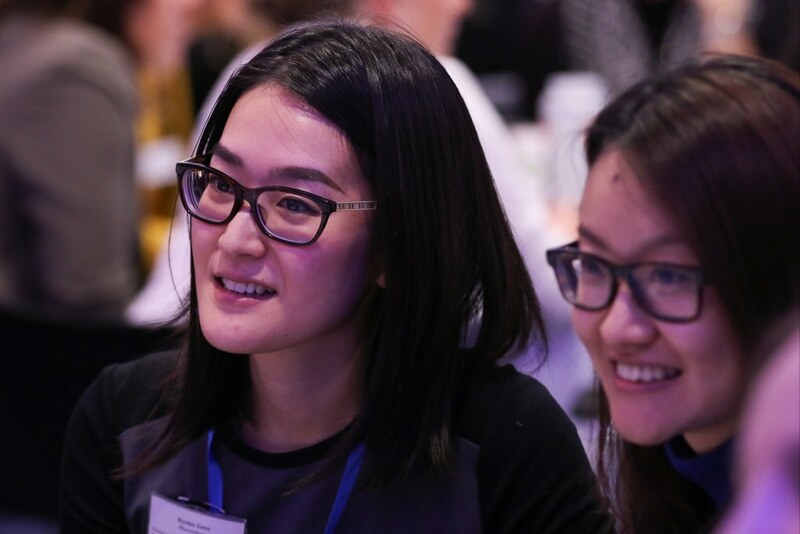 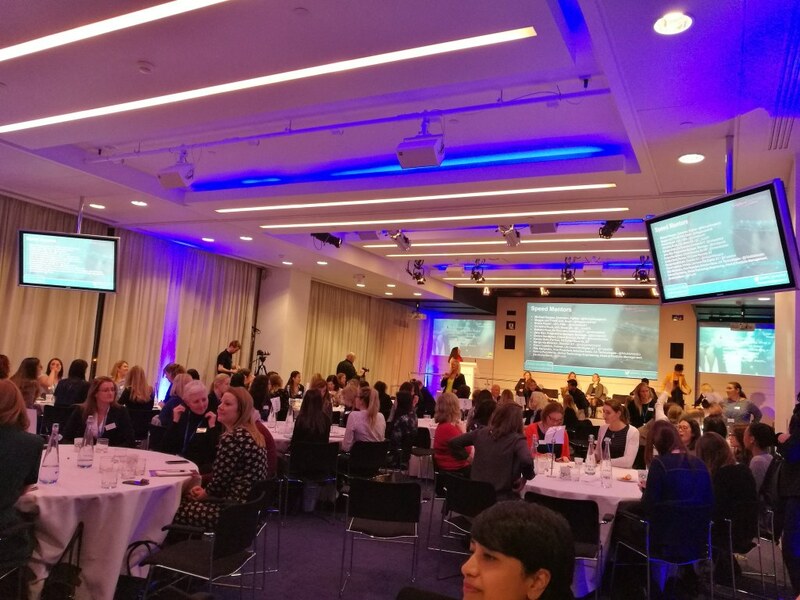 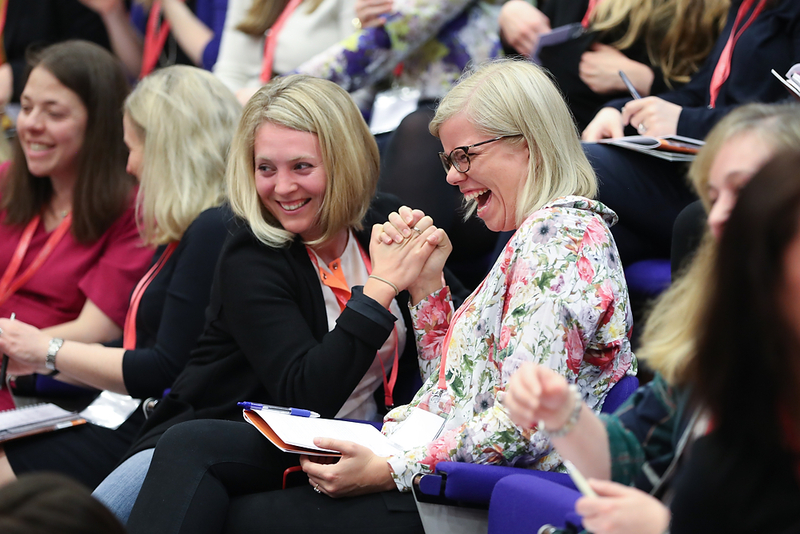 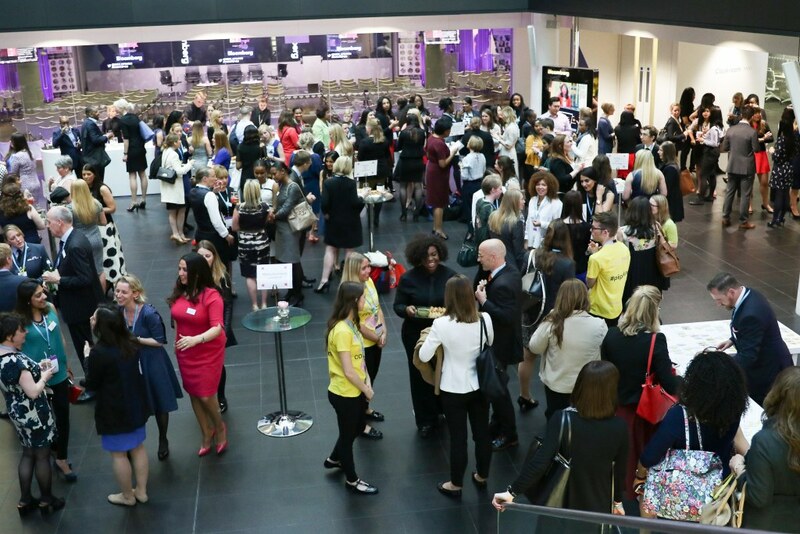 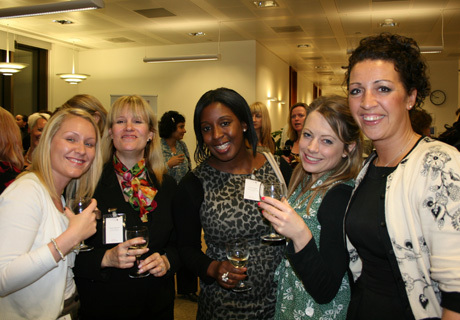 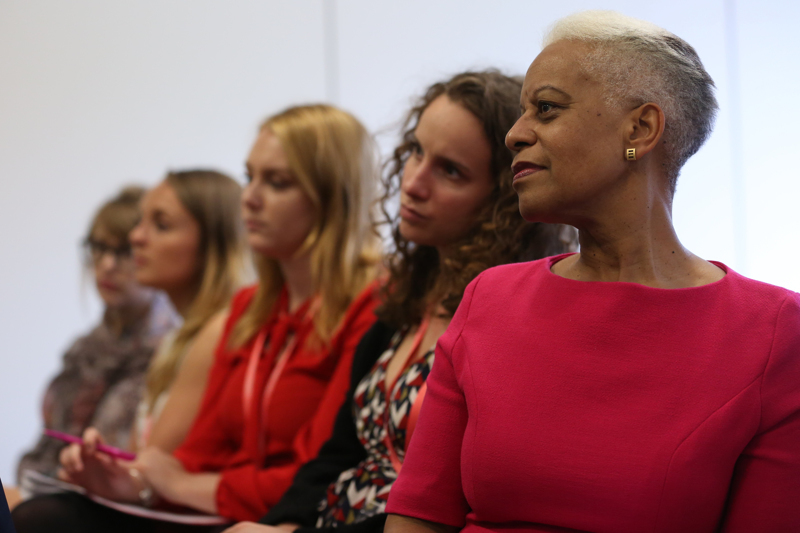 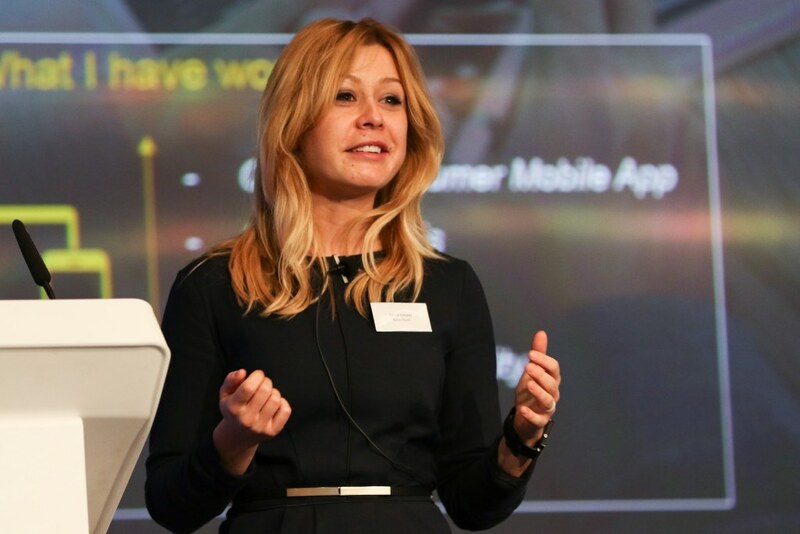 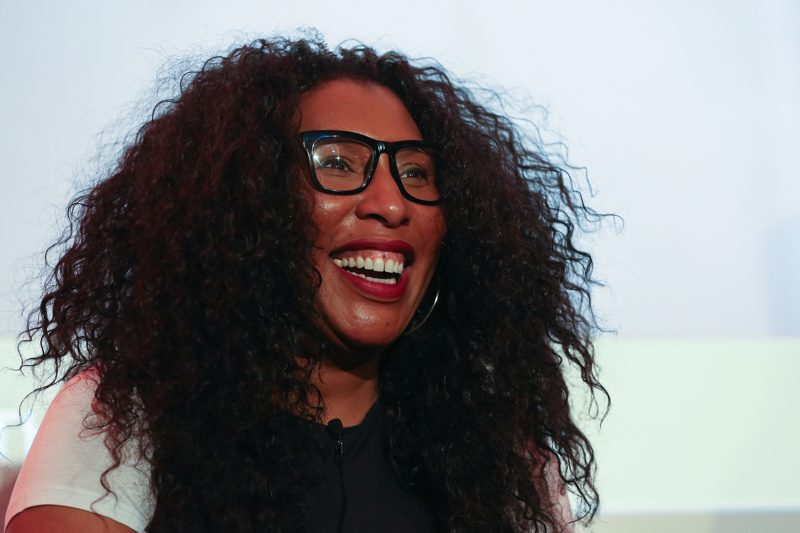 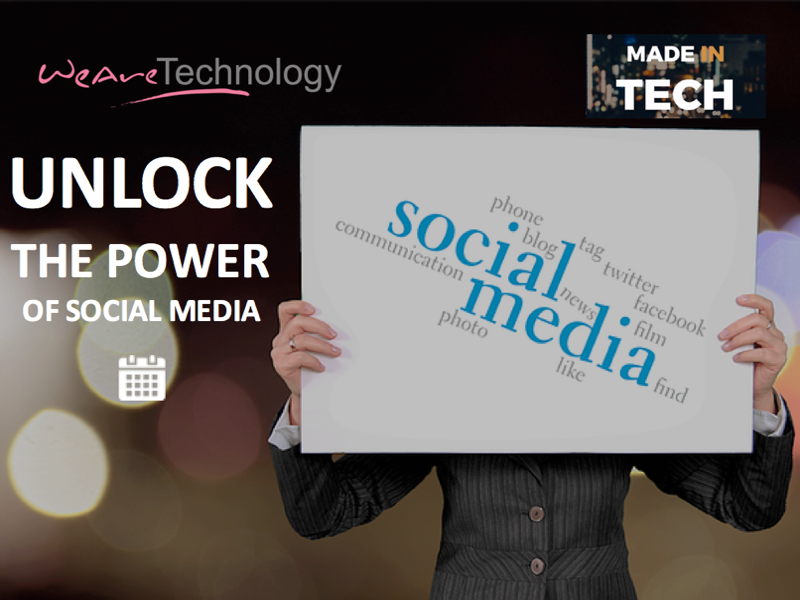 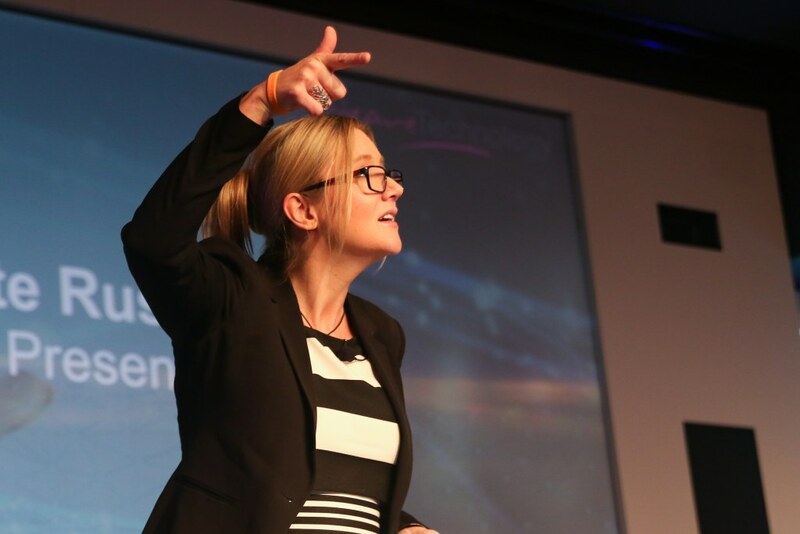 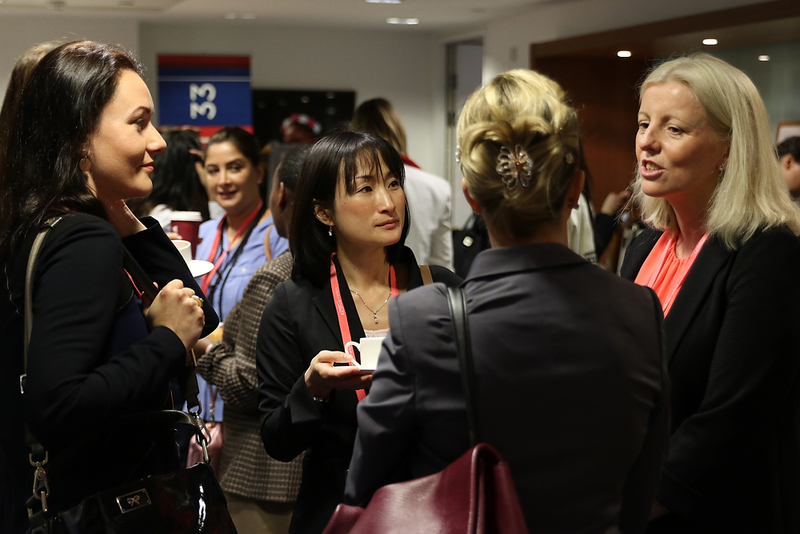 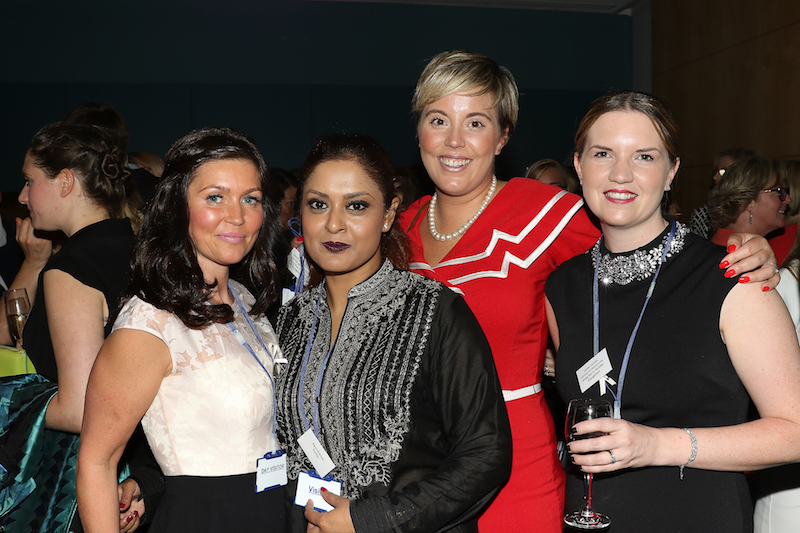 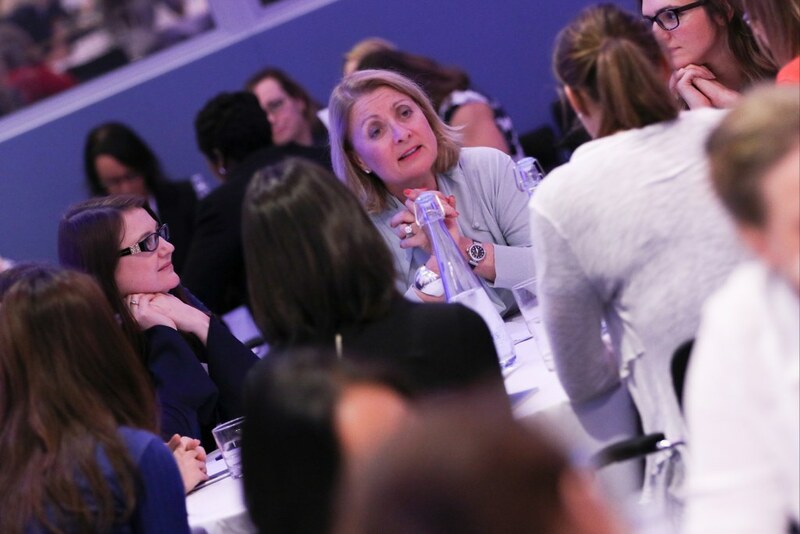 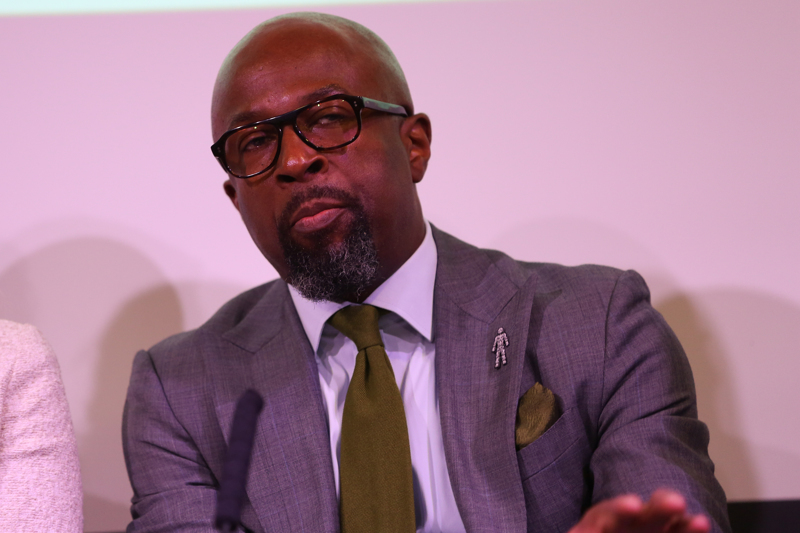 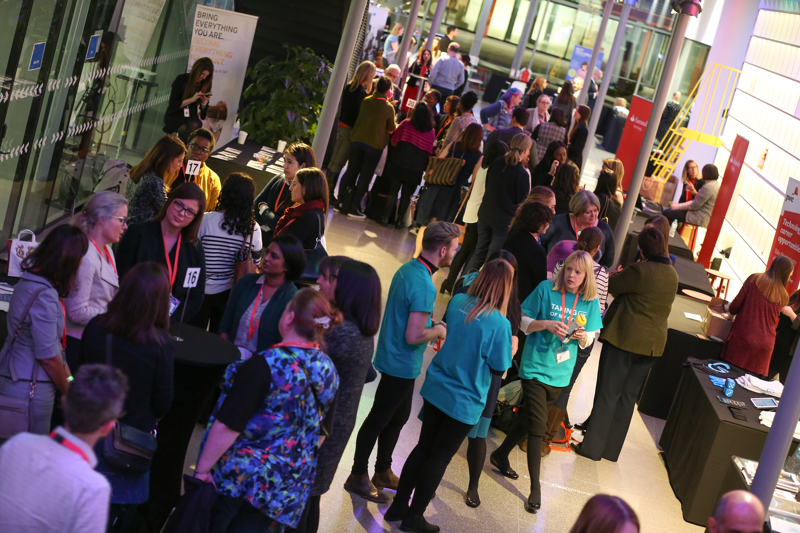 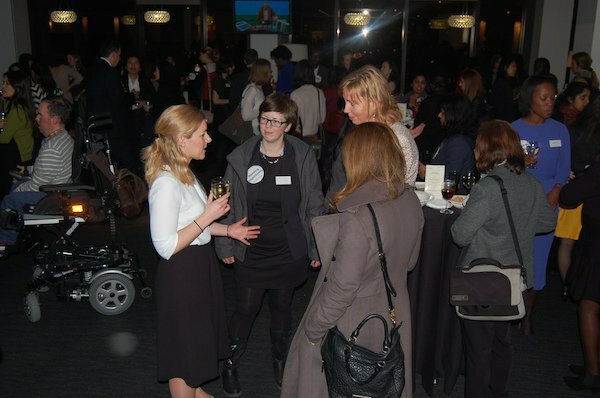 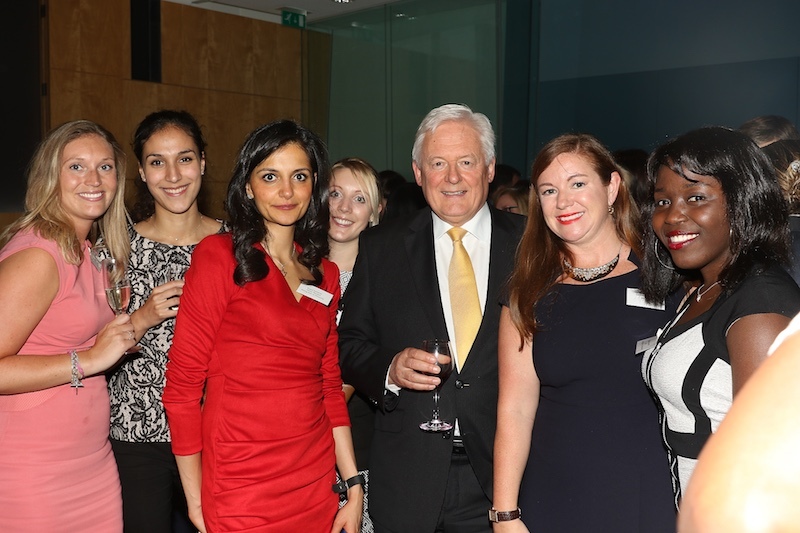 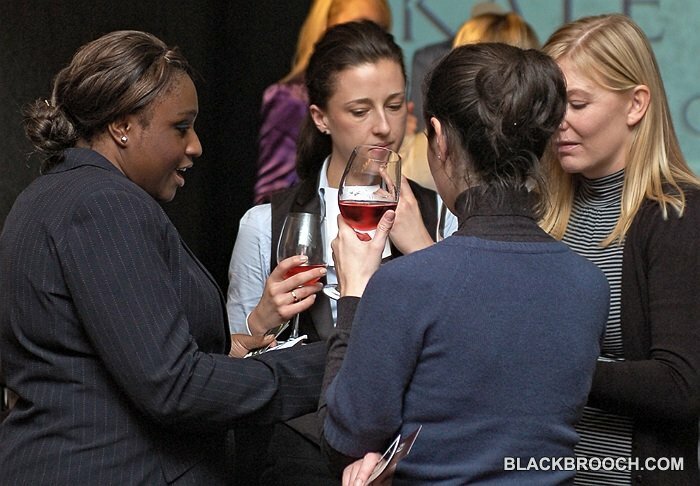 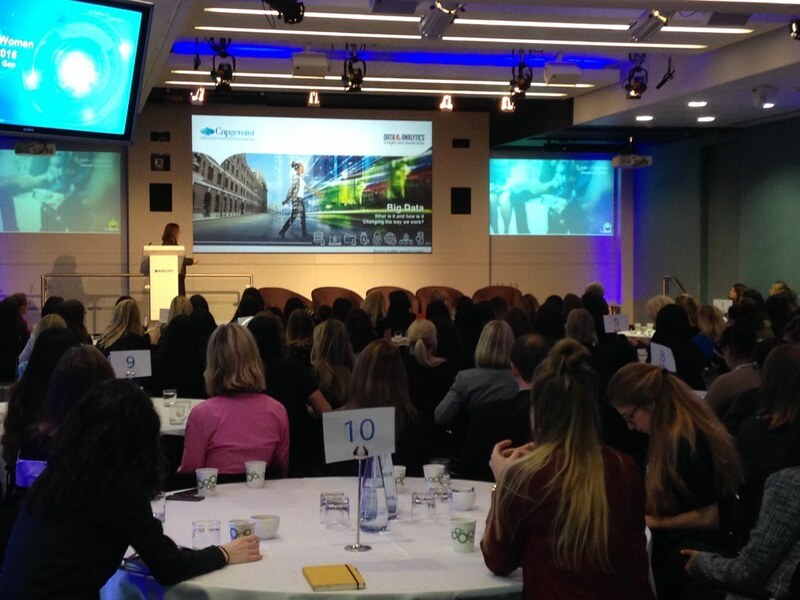 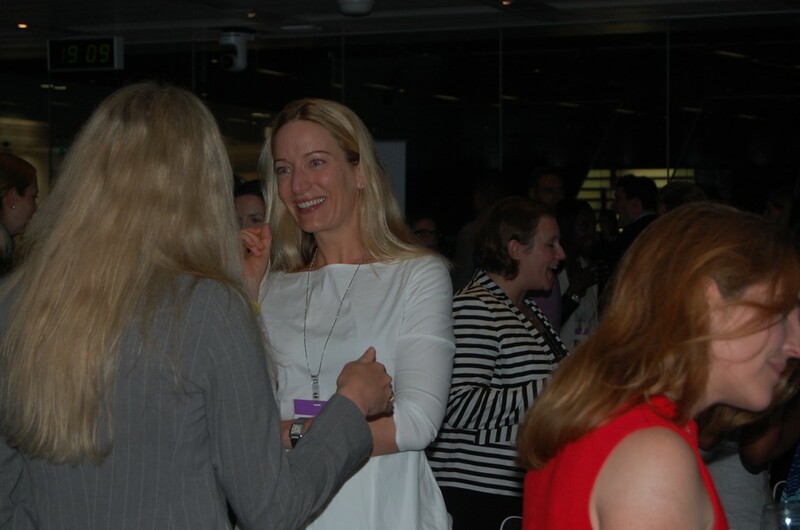 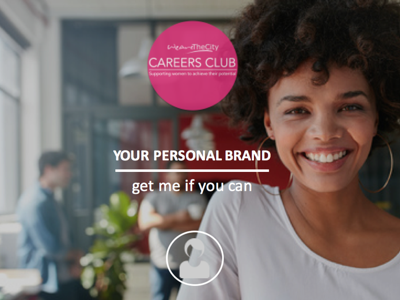 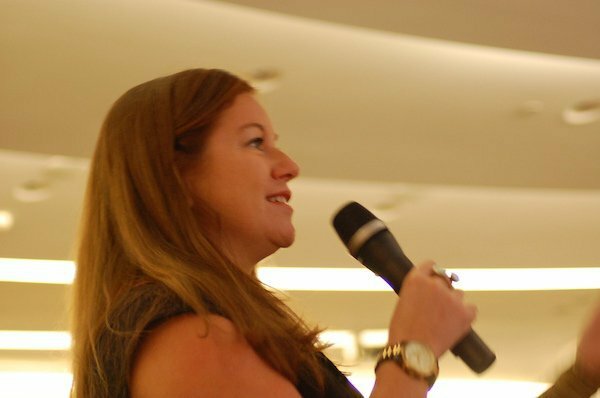 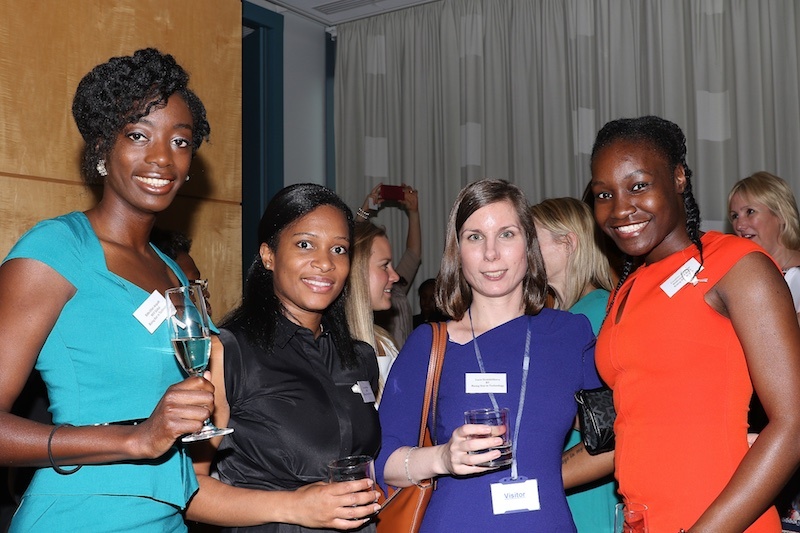 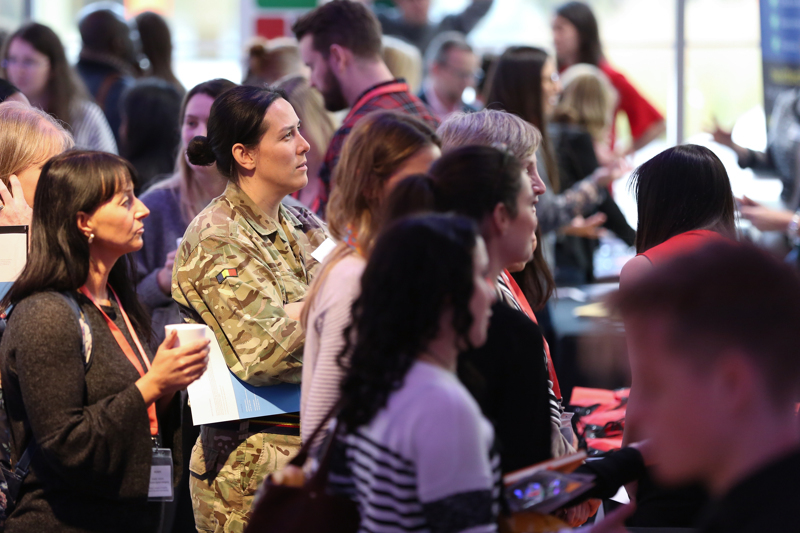 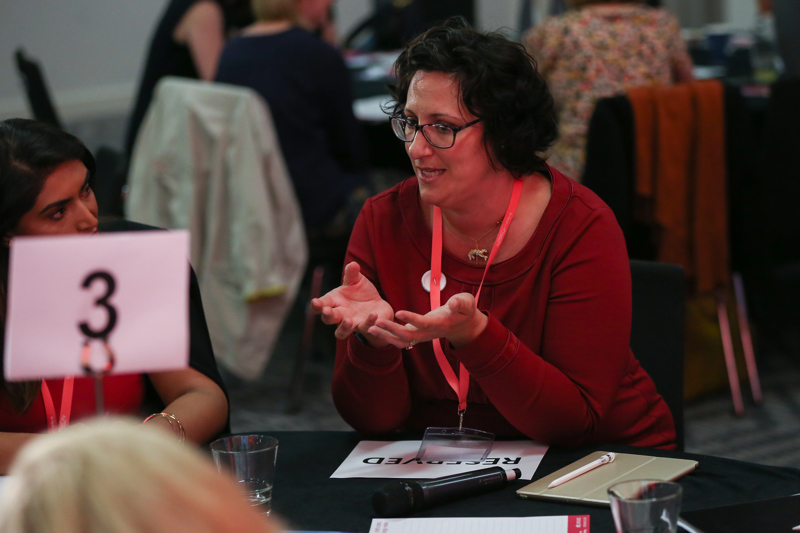 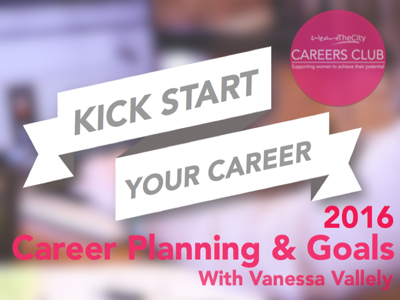 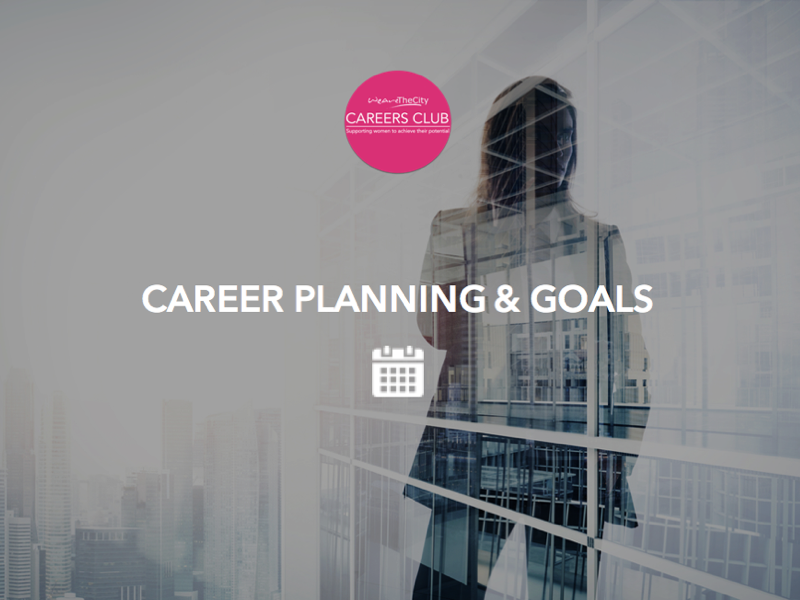 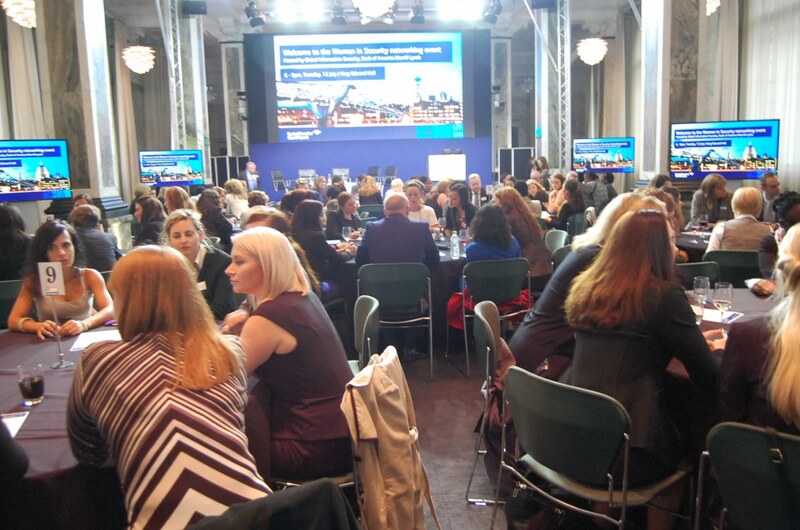 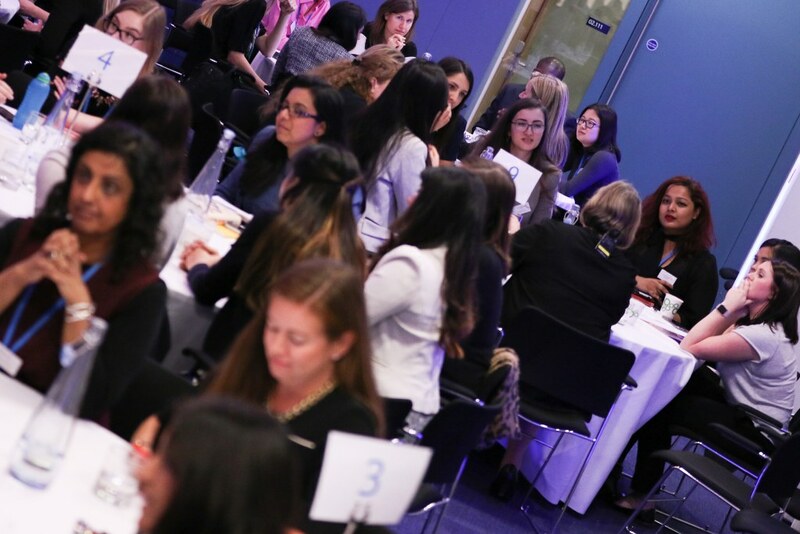 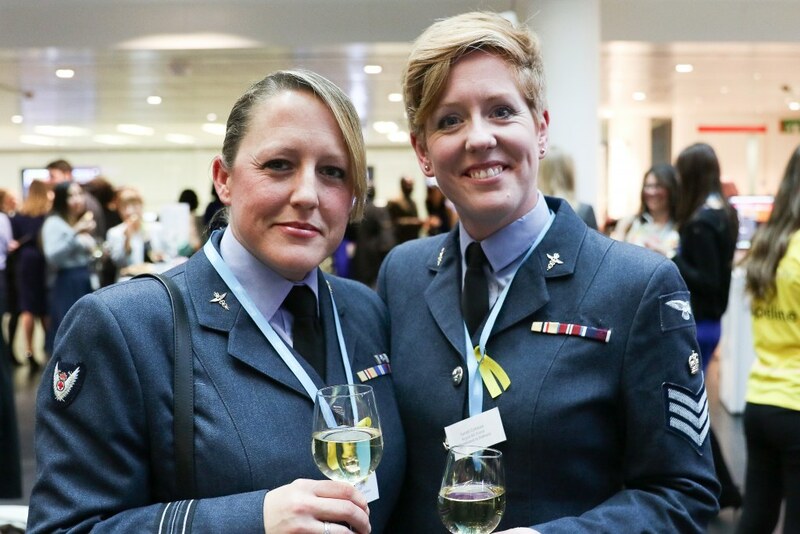 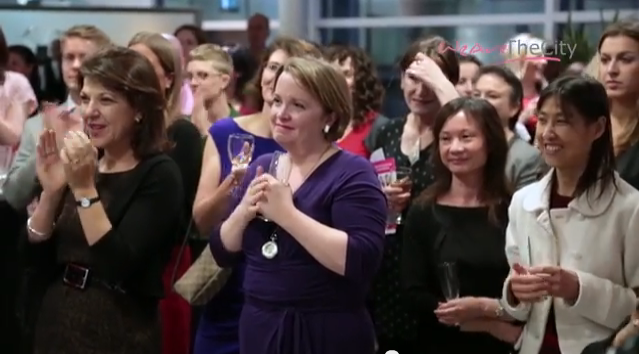 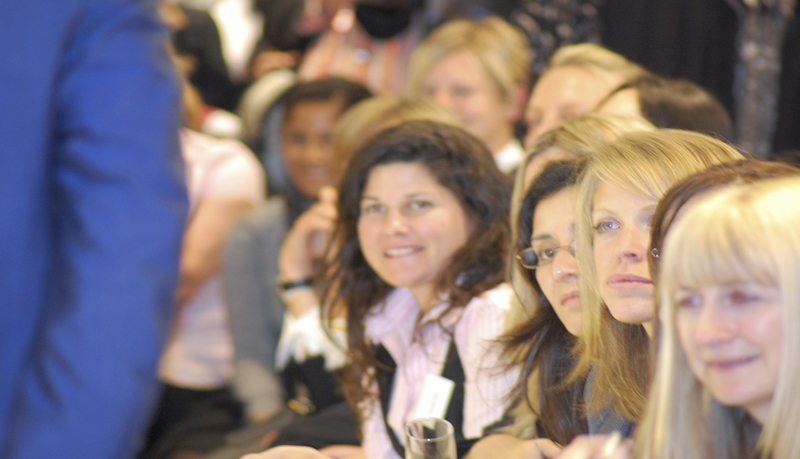 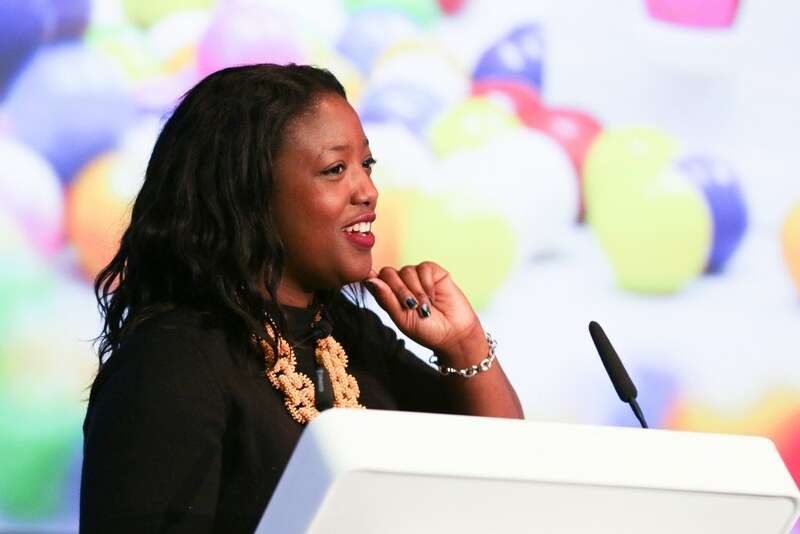 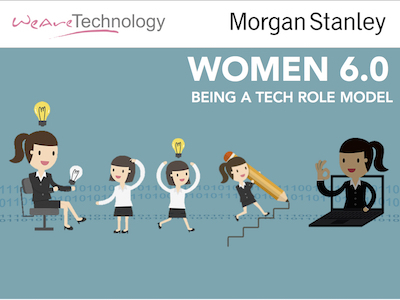 Our events provide organisations with the opportunity to showcase your company/brand/values to a bespoke demographic of women and also provide a way of attracting future female talent and build hiring relationships for the future. 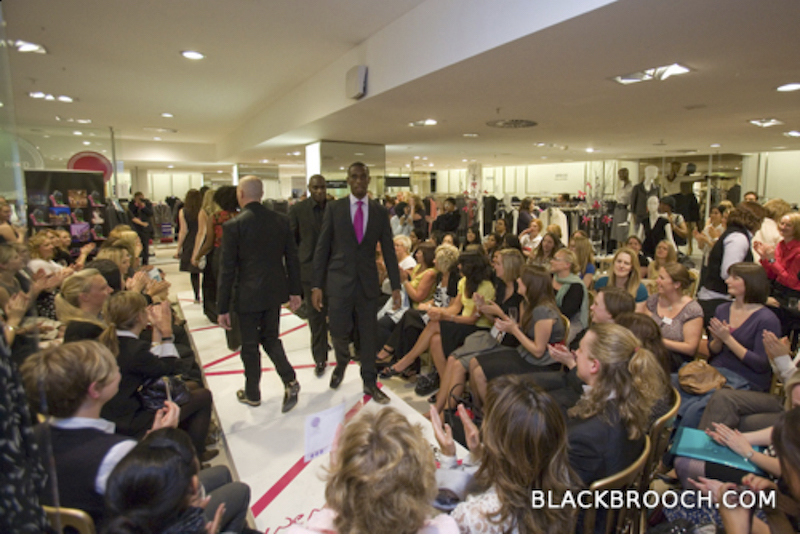 We have run over 85 events over the past nine years and our feedback from attendees and clients has always been exemplary. 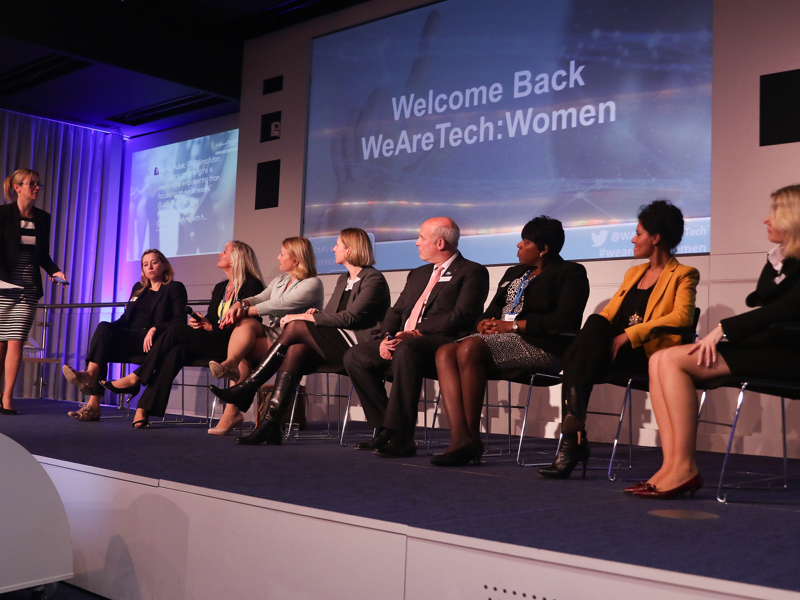 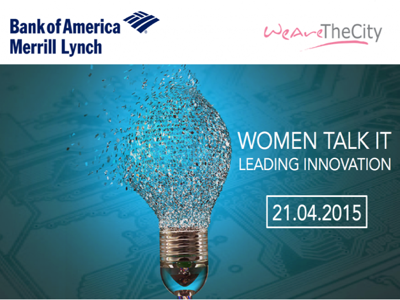 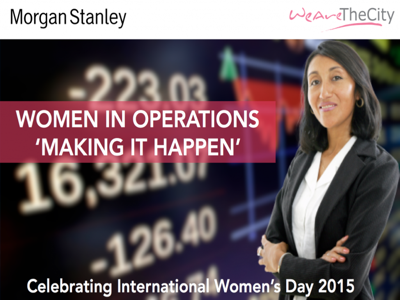 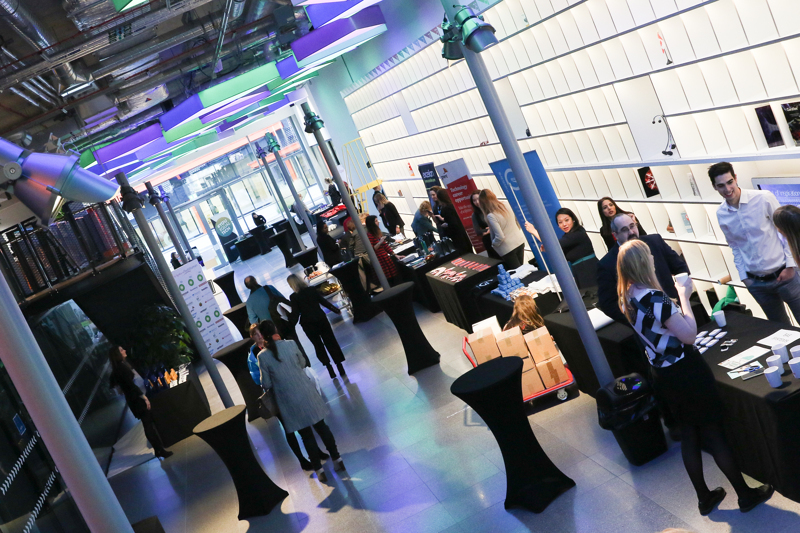 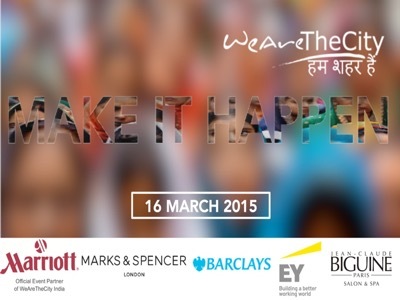 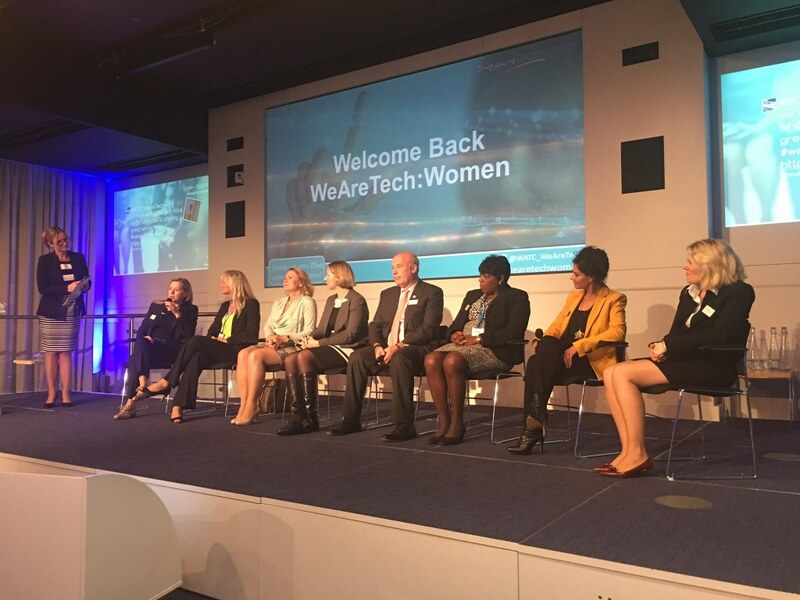 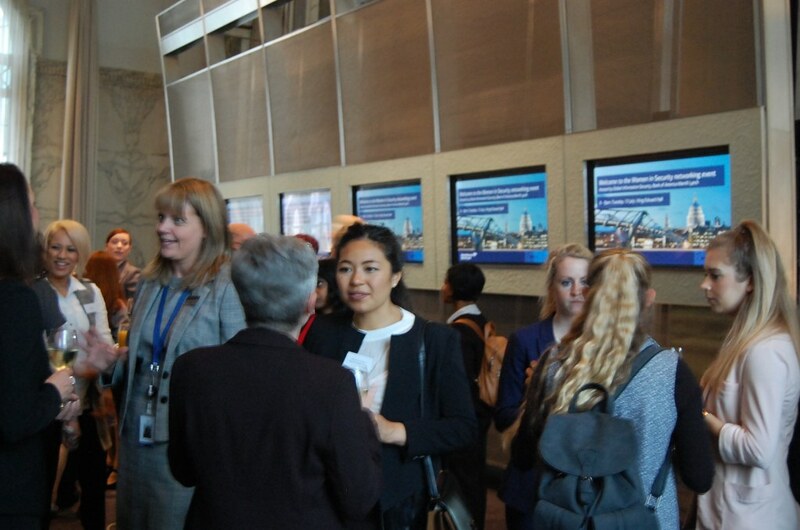 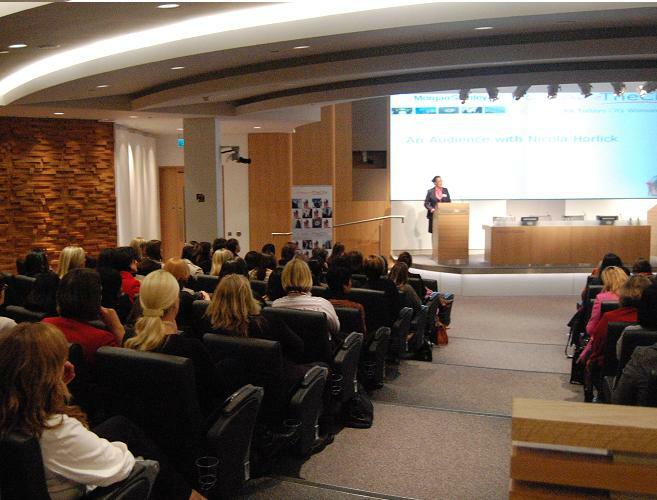 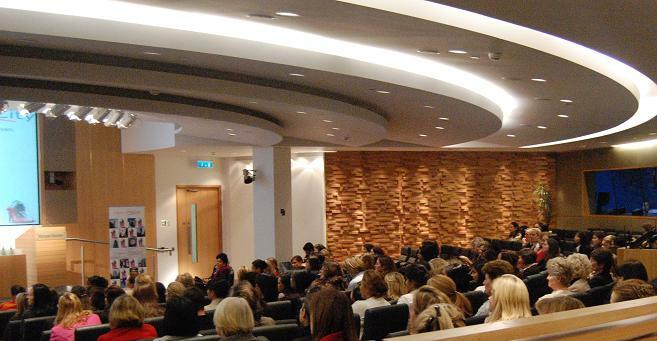 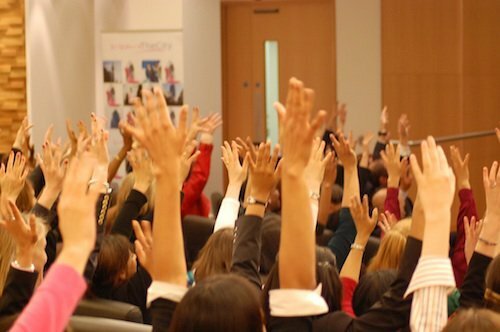 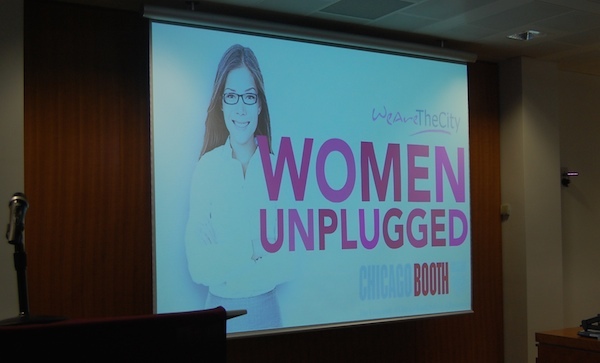 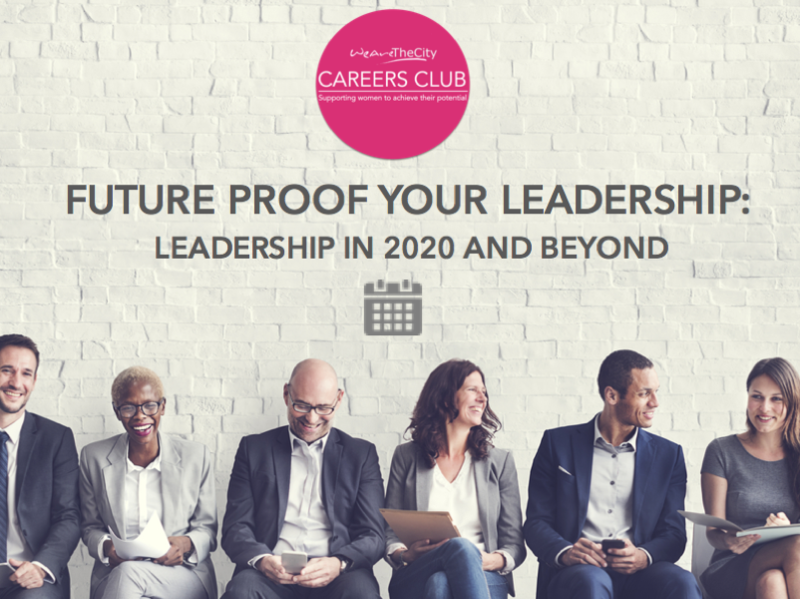 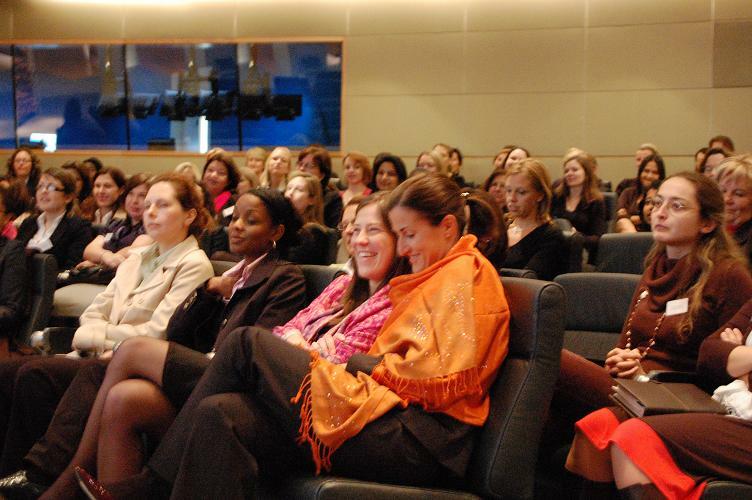 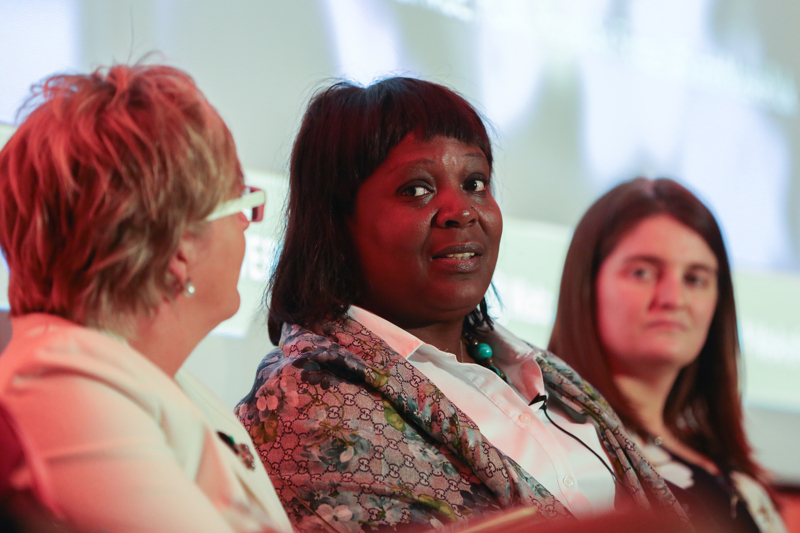 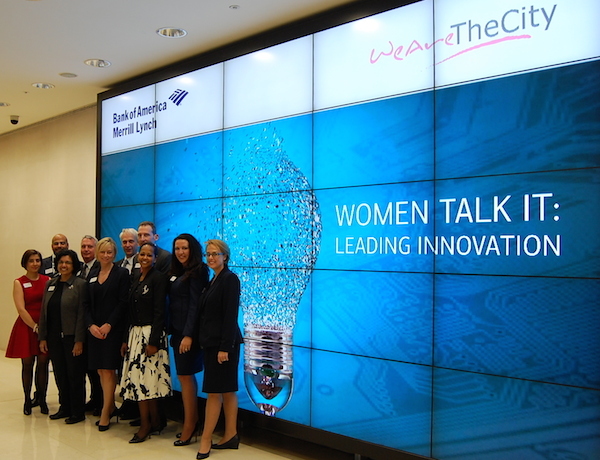 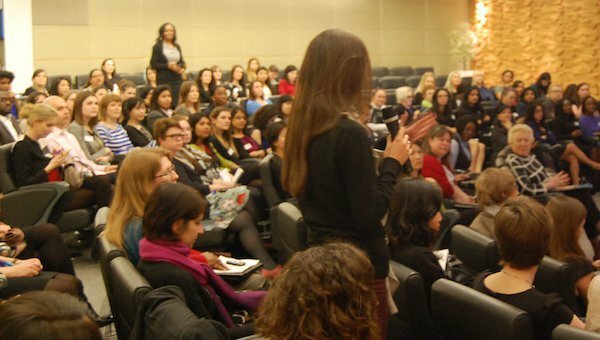 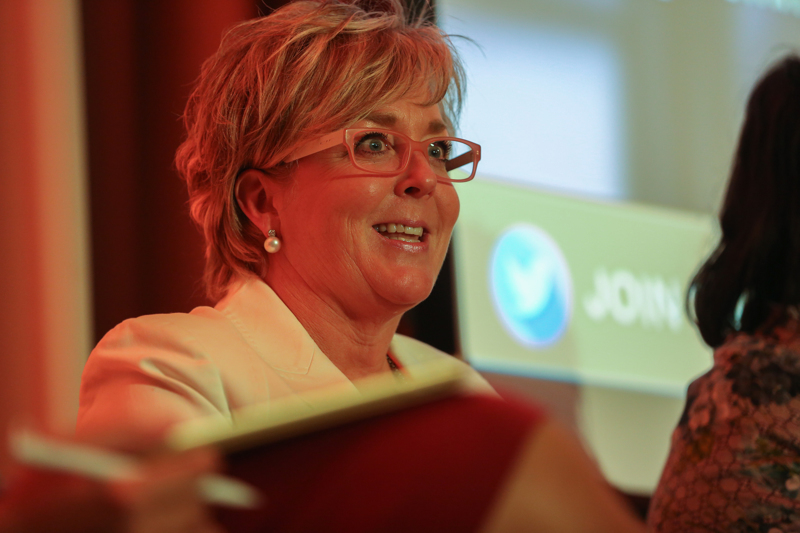 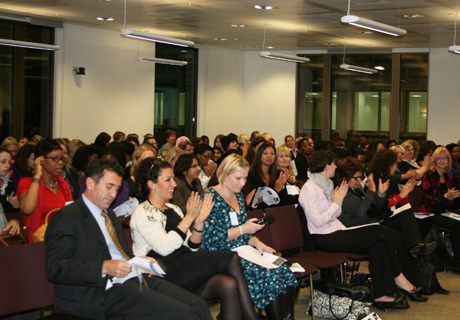 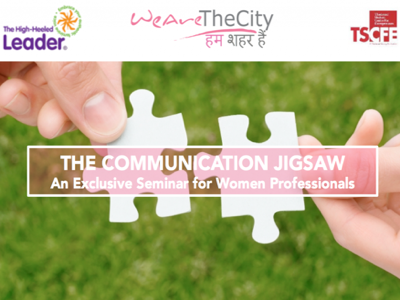 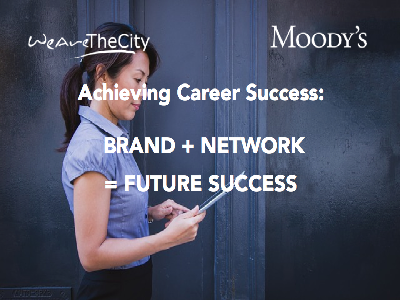 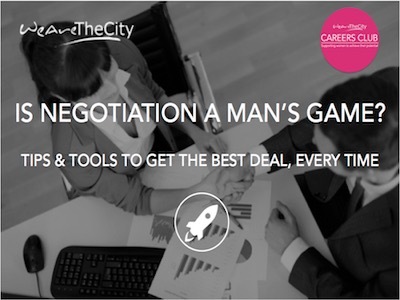 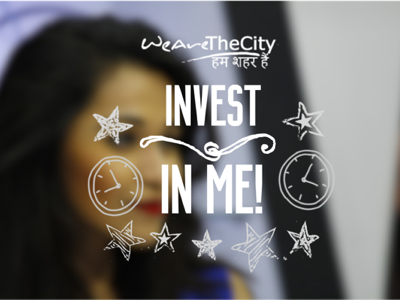 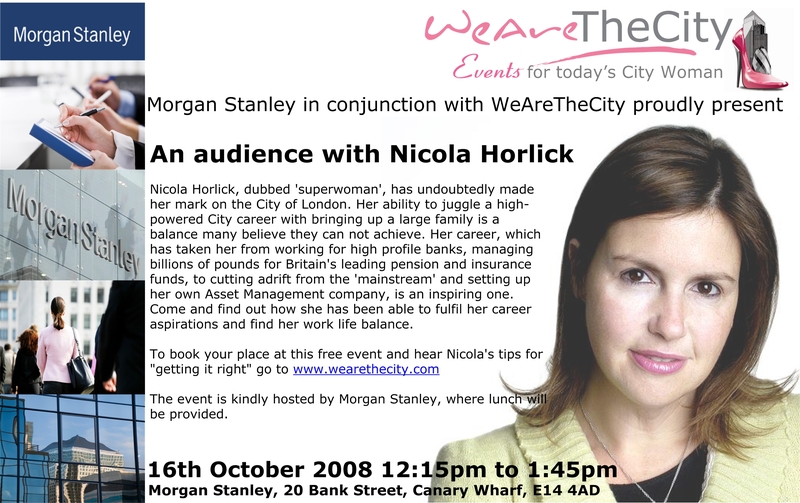 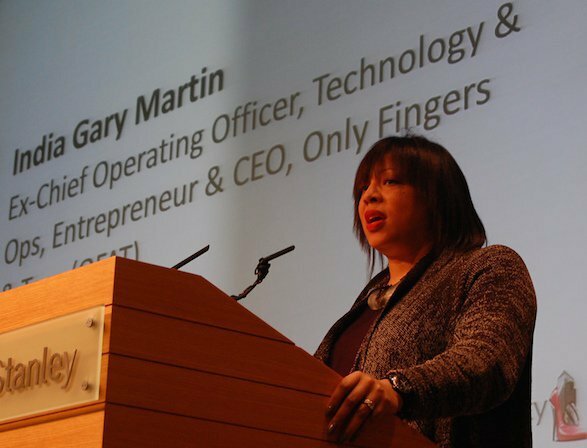 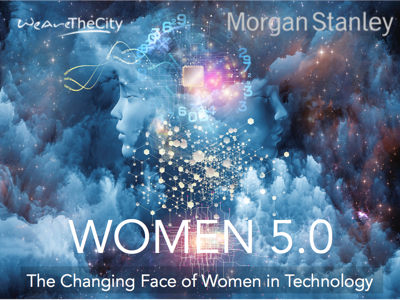 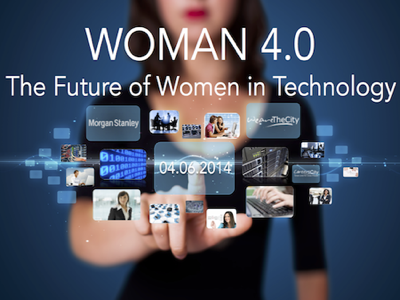 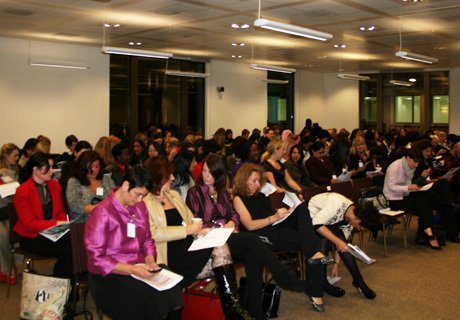 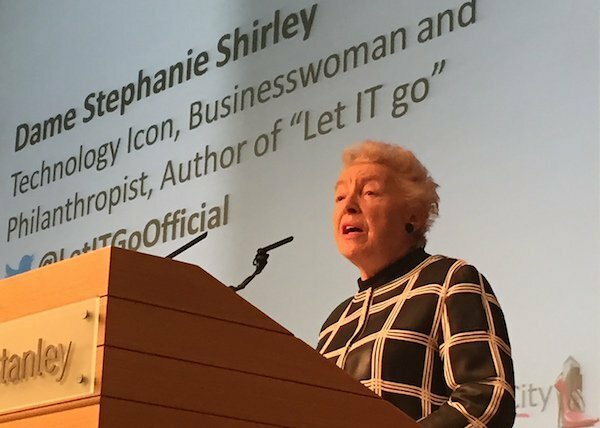 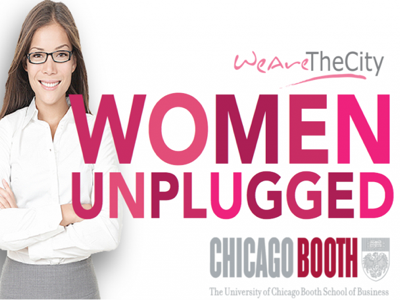 WeAreTheCity also hold two larger annual conferences per year, WeAreFutureLeaders and WeAreTechWomen. 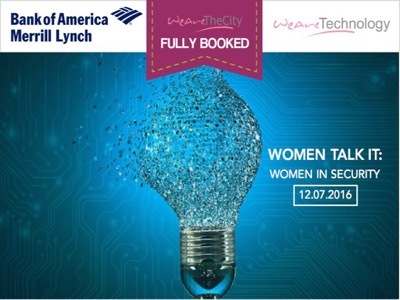 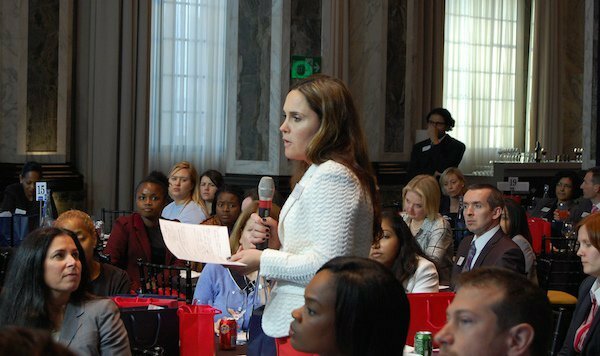 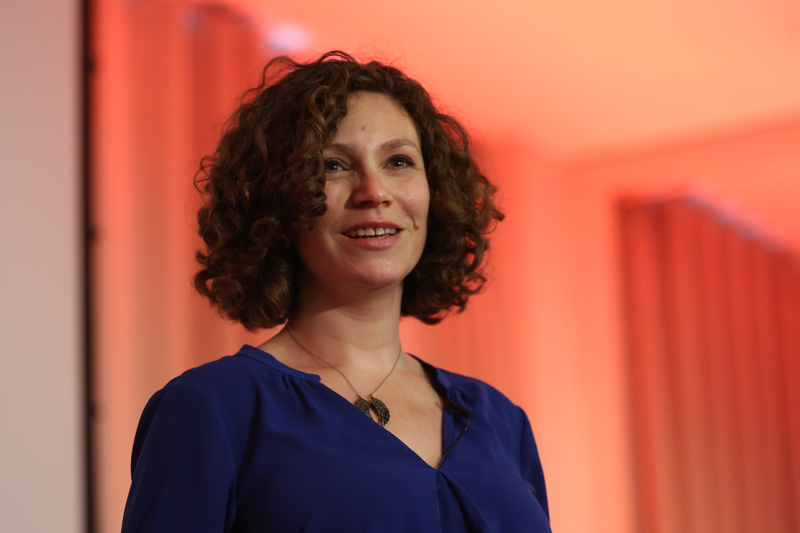 These conferences are designed and built using feedback from a series of focus groups with WeAreTheCity and WeAreTechWomen members. 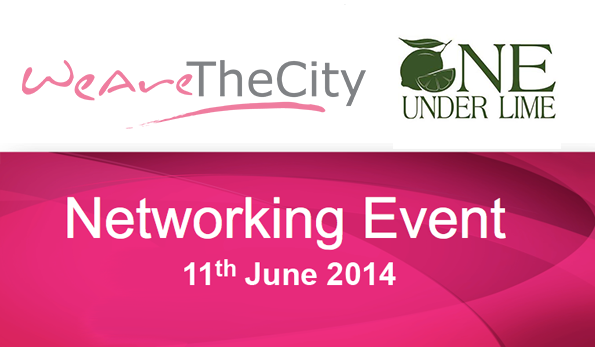 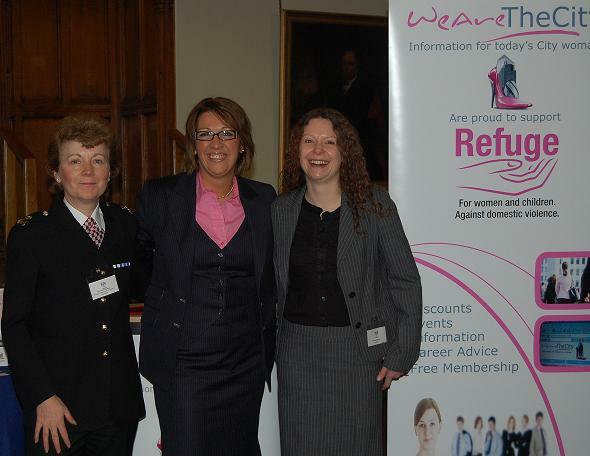 We also work with a number of corporate sponsors who provide funding for these events. 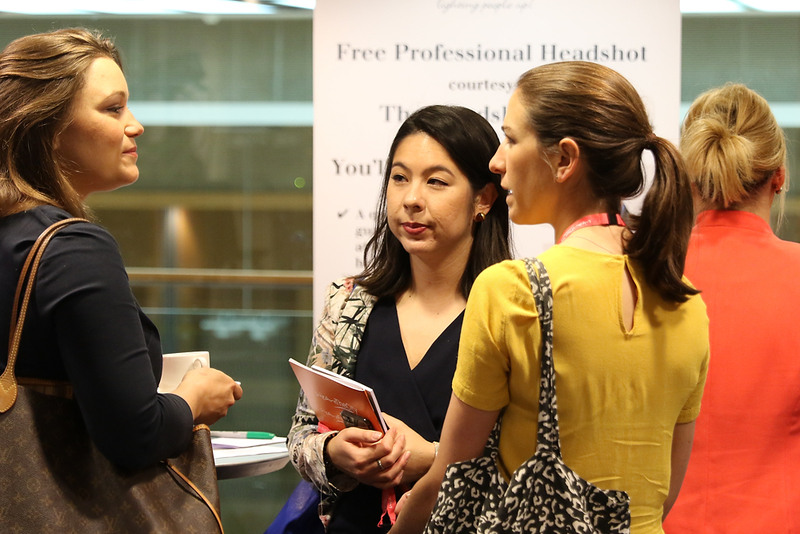 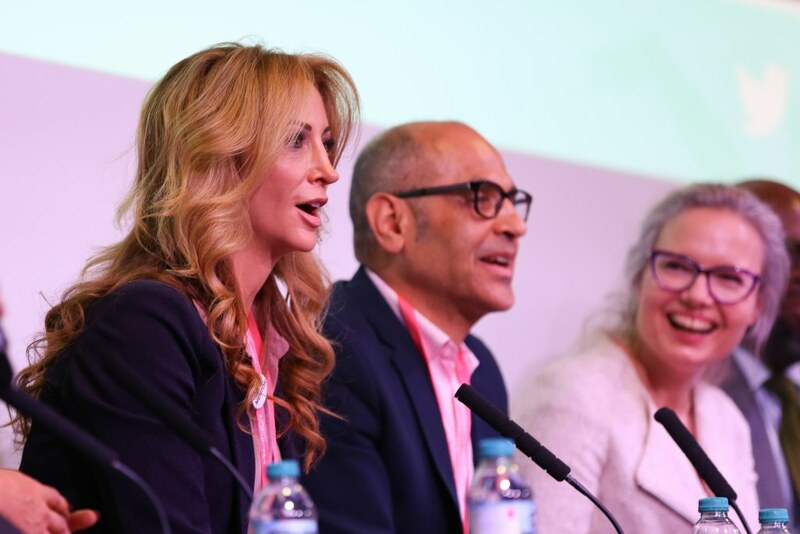 Our conferences provide our attendees with opportunities to hear from leading experts in their fields, contribute by way of discussion, choose sets of elective sessions that will add value to their career path and be speed mentored by senior leaders. 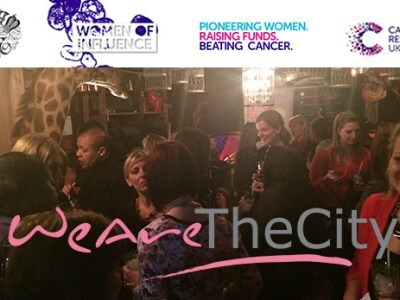 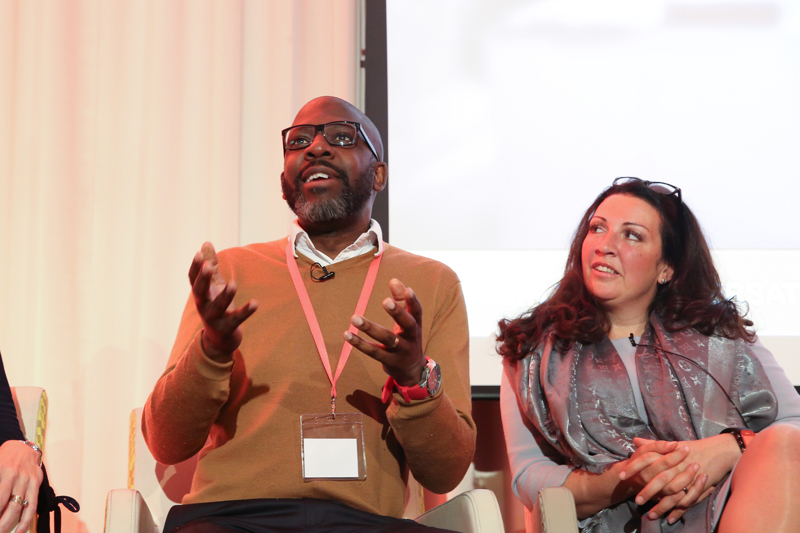 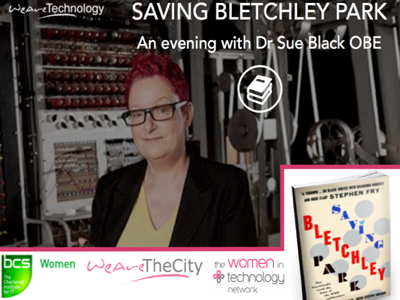 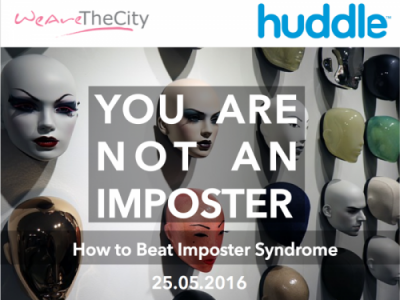 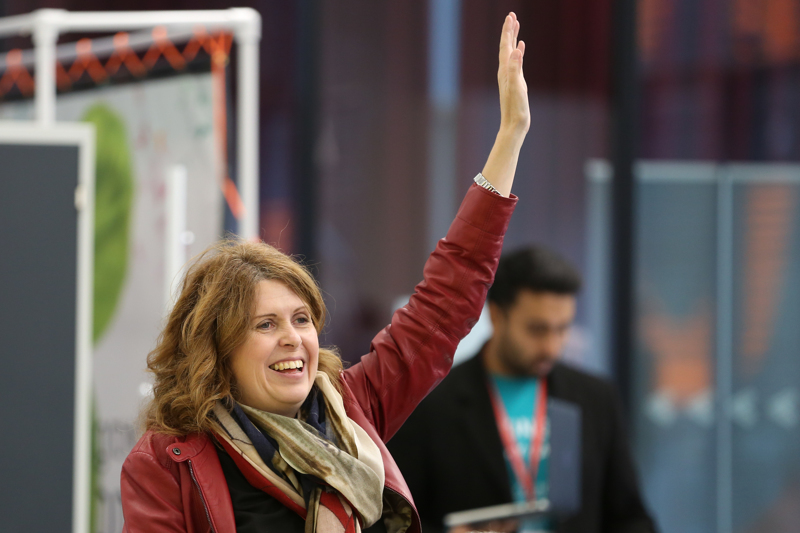 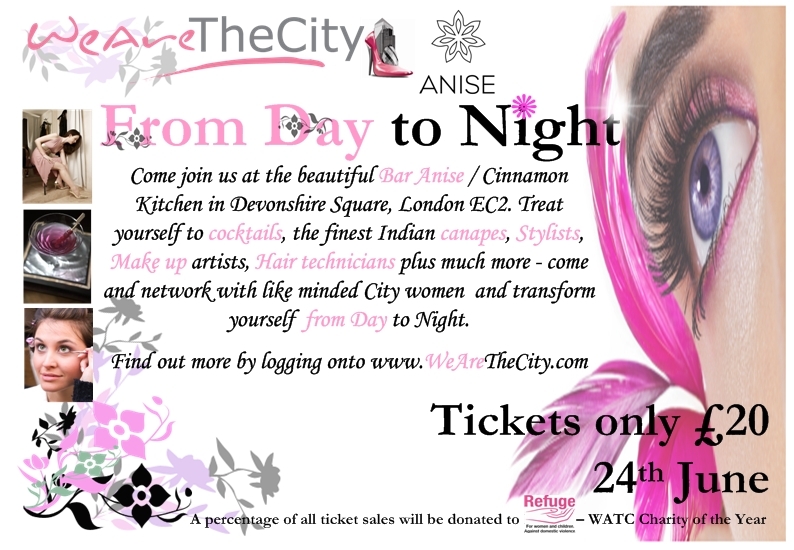 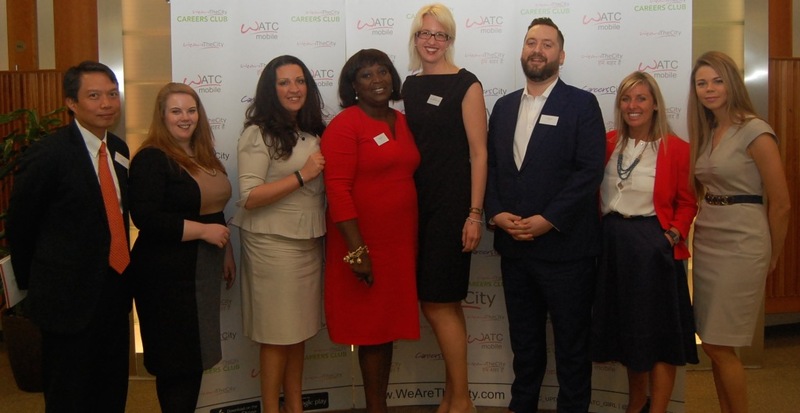 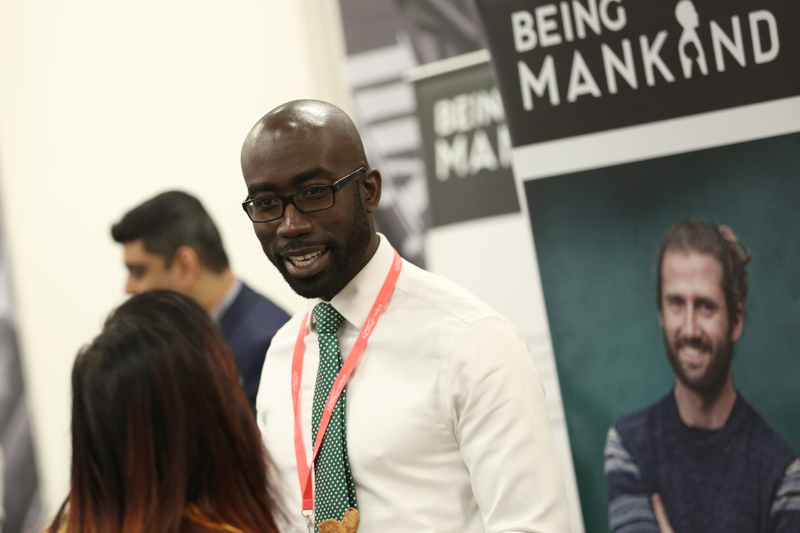 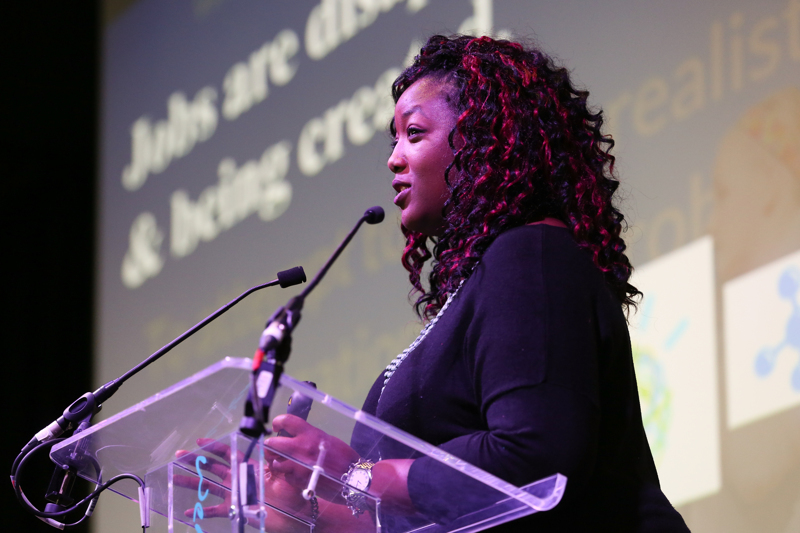 At WeAreTheCity, helping others is at the heart of everything we do, for both conferences we donate a number of our tickets to individuals who are not currently in employment/students and to female returners. 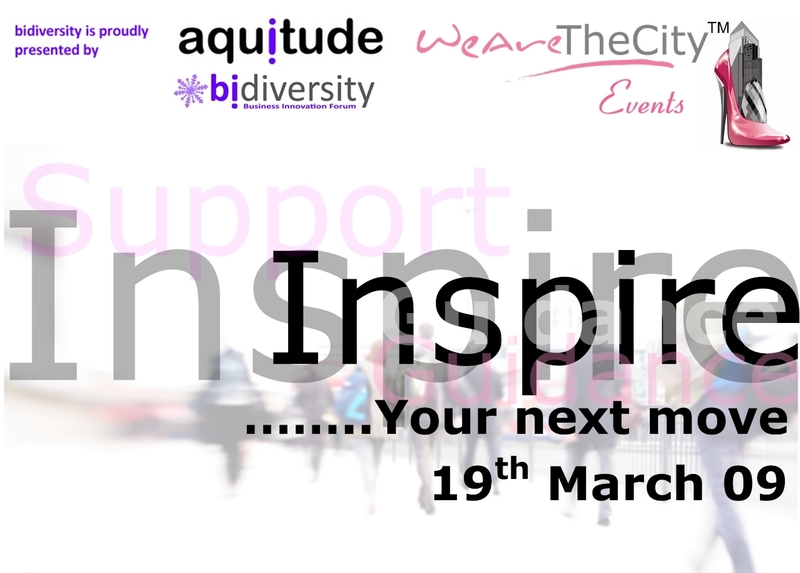 Interested in sponsorship or partnering on an event?